Chaudhary Group and Turk Cell have agreed in principle to operate 5G service in Nepal. 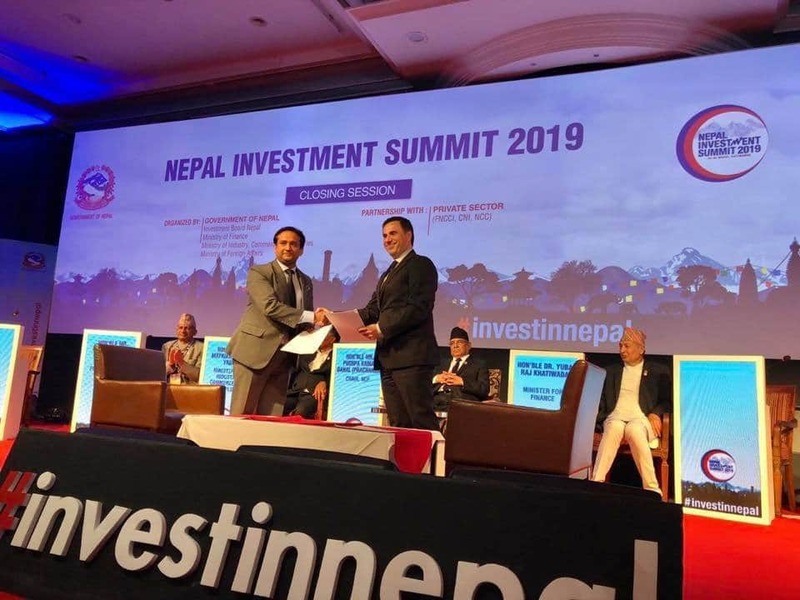 In the closing day of the Nepal Investment Summit 2019, CG Telecom signed an agreement with Turkish operator Turkcell for the 5G mobile service. Chaudhary Group’s subsidiary in the Telecom sector is CG Telecom. Chaudhary Group had already announced their partnership with LifeCell (owned by Turkcell) for the digital services at MWC 2019. As per the Kantipur news, the agreement between CG and Turkcell for 5G is worth 25 billion. Chaudhary Group’s Managing Director Nirvan Chaudhary and Turkcell representative have signed on the agreement letter. Although news keeps on coming for CG Telecom, they are yet to operate mobile service in the country. But they have recently launched a messaging application called BiP, under the CG LifeCell brand, a digital service provider. CG Telecom entered into telecom sector by buying 80 percent stake of the satellite-based rural operator called STM. They were also awarded the unified license back in 2017 by the Cabinet. But they couldn’t operate their service due to the no consent from the regulator and absence of frequency spectrum. ALSO READ: What is 5G and services, applications with 5G? As per Nirvan Chaudhary, the agreement is for technical and strategic collaboration to bring advanced telecommunication network in the country. They have already announced for the launch of 4G service to happen in 2019. Their business model resembles that of Reliance Jio (India) with 4G only service and massive deployment for cheap voice and data service. They have also claimed their entrance in this sector would bring revolution in terms of affordable and advanced telecom services. For the operation of 4G service, CG Telecom has to get the unified license and the frequency spectrum. The idea is the same if they want to operate 5G service in the country. 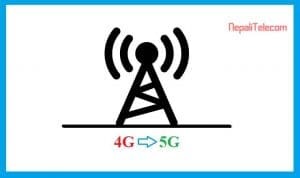 As the Government has a plan to make 4G ubiquoutous and introduce 5G soon, Government is likely to help CG Telecom on the license and the spectrum. 5G mobile is still at a very early stage. Only a few countries have launched it officially but that is not yet commercial for the regular customers. 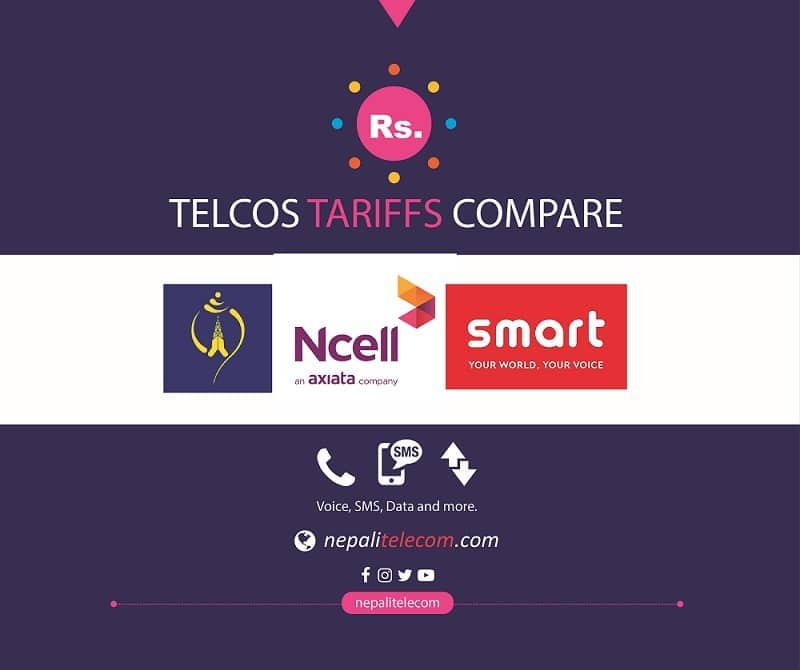 Nepal Telecom’s Annual General meeting had also decided to plan on 5G networks which come as per the directives of Government. They had directed Ntc to make their upcoming 4G network to be ready for the 5G upgrade.